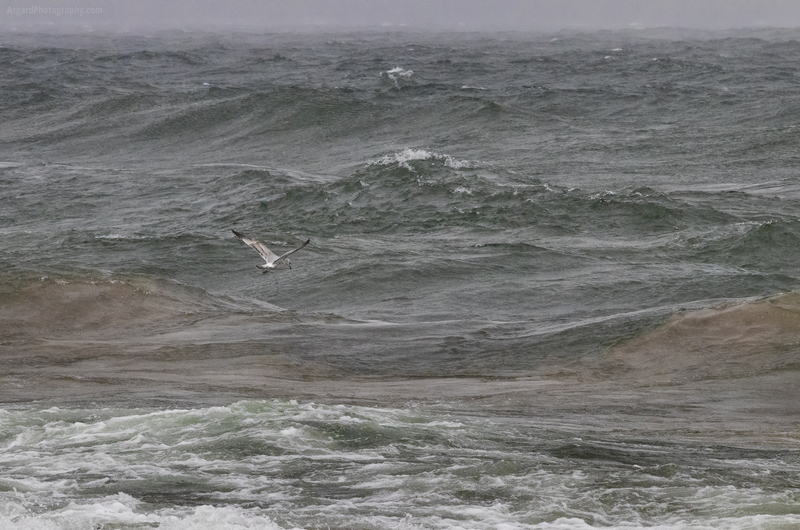 Stopped to stretch my legs and point and shoot on my way out of Marquette… I thought it was interesting that with the waves picking up (they were getting bigger while you watched) the seagulls were looking for lunch. I’m guessing the waves kick up more food options? This was the last photo I took on this stop, before my fingers froze off. The wind that comes in off Superior can be impressively chilly.